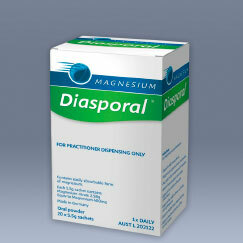 Magnesium can help with constipation, especially magnesium citrate. It absorbs increased water in your intestines, which causes peristalsis to occur. Directions: Adults: Dissolve one sachet in a glass of water. Take once daily or as directed by your healthcare practitioner. See supplement provided.